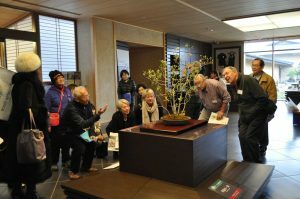 On “Welcome Mondays”, the Omiya Bonsai Art Museum will start to offer English guided tours intended for inbound visitors to Japan. 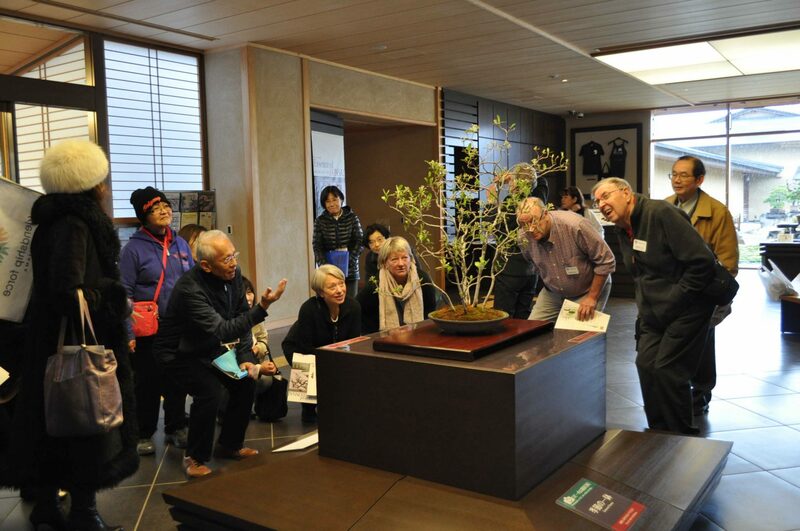 As inbound visitors to Japan increase during the lead up to the Tokyo Olympics, the Omiya Bonsai Art Museum will hold “Welcome Mondays” each week during which volunteers provide on demand tours of the museum. Please come and join us!